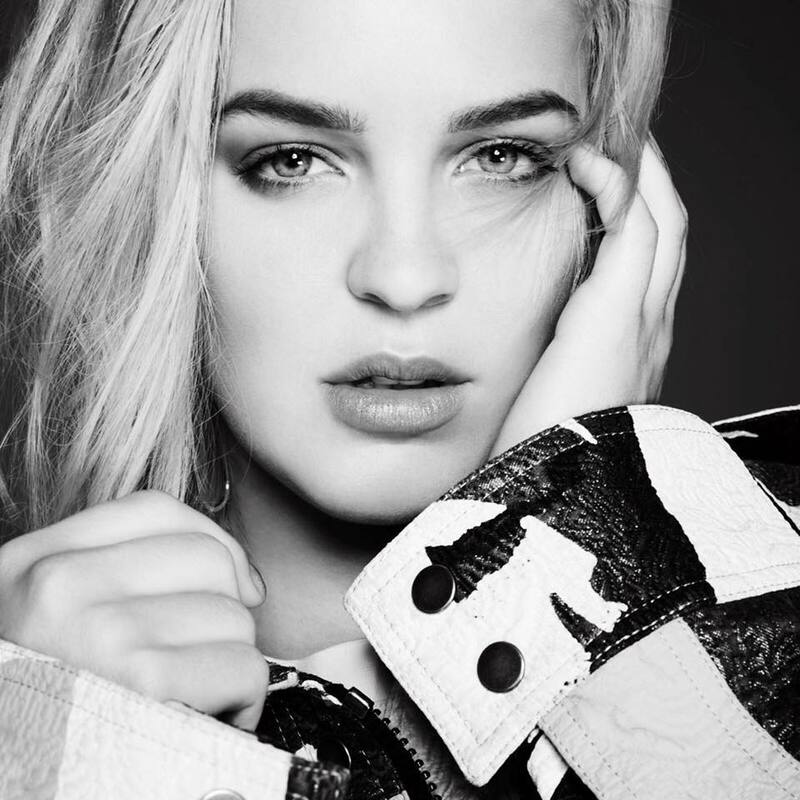 Anne-Marie has reunited with TMS for a new collaboration. Meanwhile, Anne-Marie’s upcoming sophomore album – featuring further contributions from Fred Ball, Janee “Jin Jin” Bennett, and Eyelar Mirzazadeh – is expected to arrive later this year via Major Tom’s / Asylum Records. Fans of TMS’s works should also keep an eye on the next projects by Hailee Steinfeld, Mabel McVey, Lewis Capaldi, Ellie Goulding, Nick Jonas, Rihanna, Louis Tomlinson, Sigrid, Era Istrefi, Hamzaa, Imani Williams, and Raye. Stream the audio clip for “Can I Get Your Number?” below.